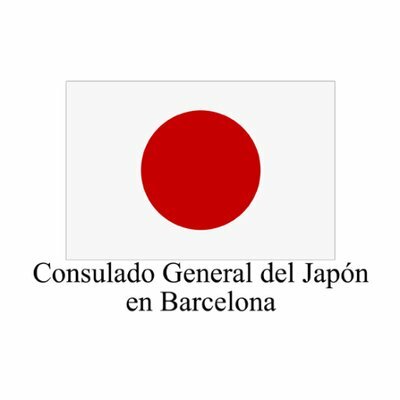 The Consulate of Japan in Barcelona is the main Japanese public administration represented in Catalonia that is the result of the close relationship between the region and Japan. The Honourable Consul Naohito Watanabe currently is in charge of the Consulate. Catalonia is one of the prominent economic motors in Spain, thus unsurprisingly a principal focus of Japanese investment in the country. Just its tourism sector brings in thousands of Japanese tourists every year. The city in itself is also home to a sizeable Japanese community. At present, relations between Japan and Catalonia are strongly consolidated beyond economic ties, also sharing important social and cultural interests. Beyond its representative functions, the consulate is a vital promoter of the interests and culture of Japan in the city, and contributes significantly to strengthen the bilateral relations between Spain and Japan.